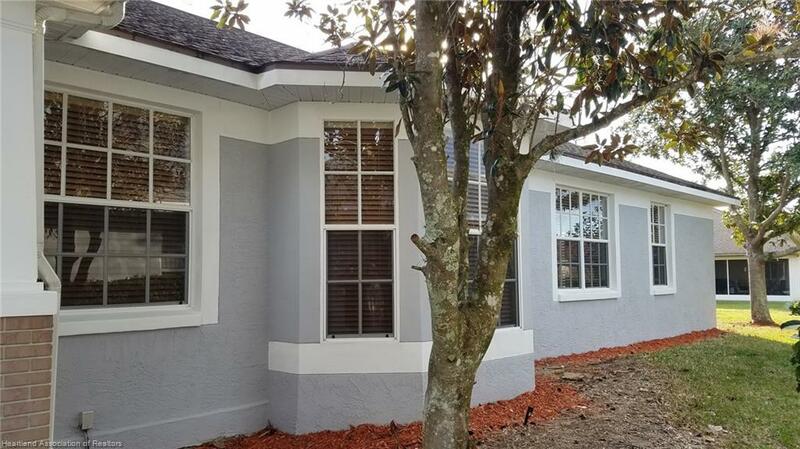 2917 Meadowood Lane, Sebring, FL 33875 MLS# 261998 - Lake and Land Realty of Highlands, Inc. 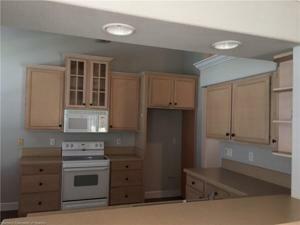 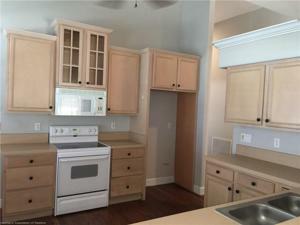 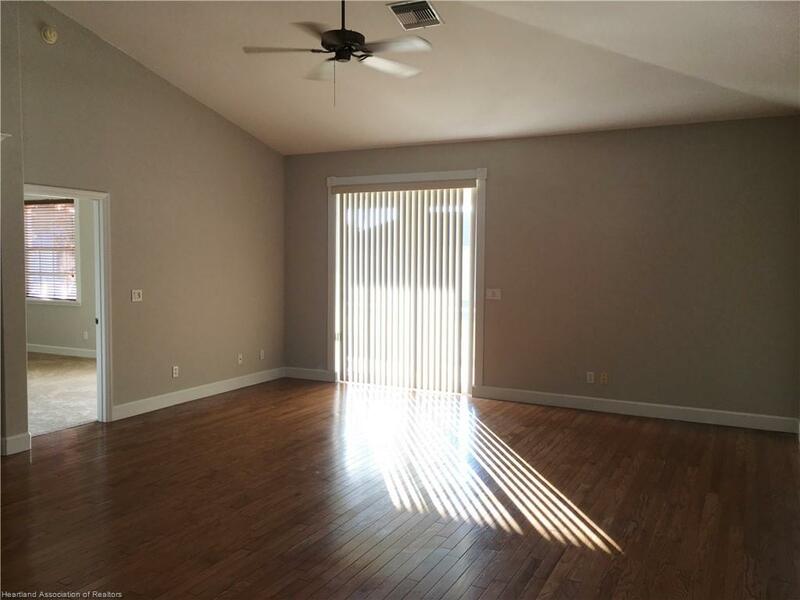 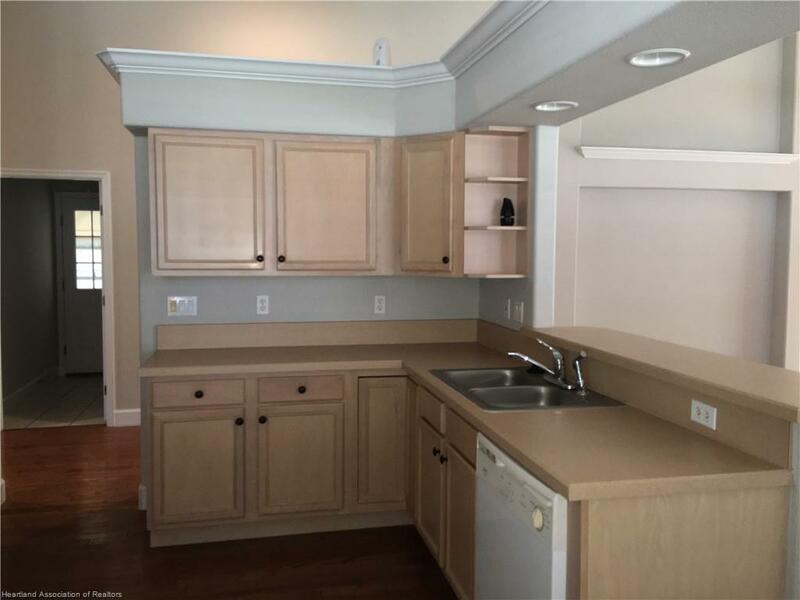 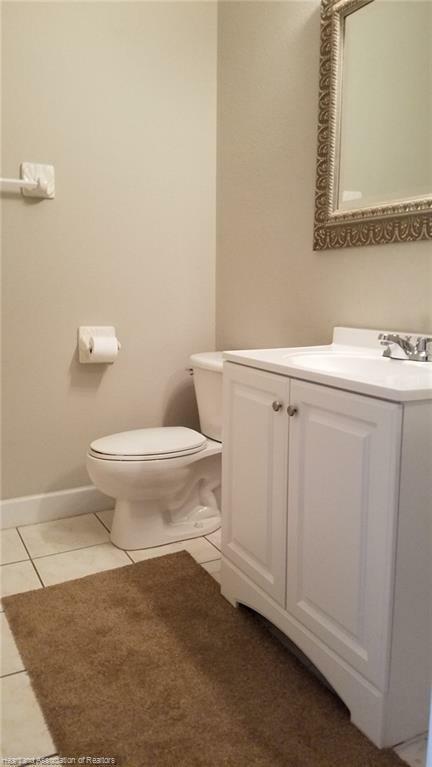 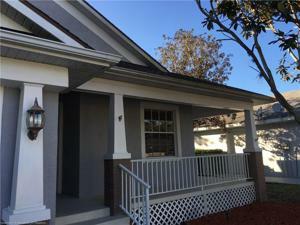 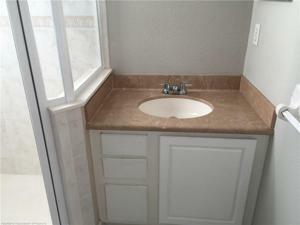 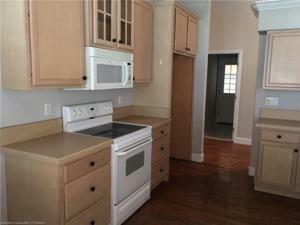 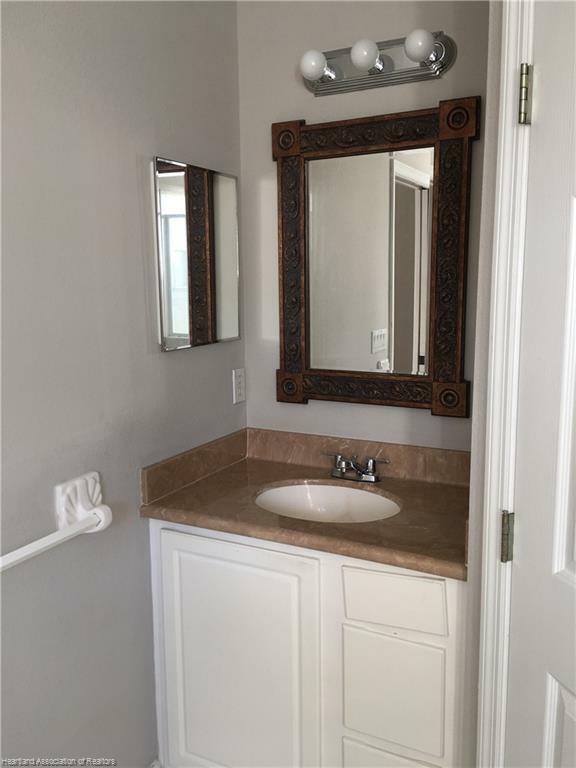 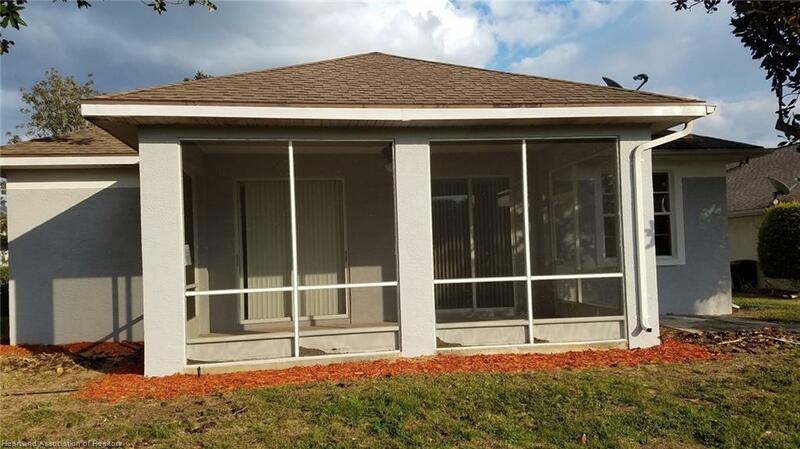 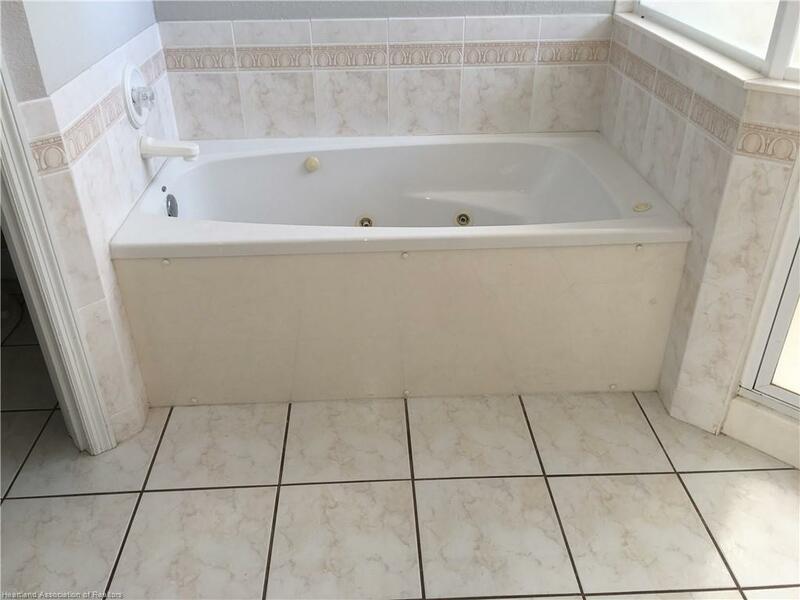 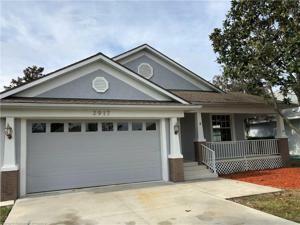 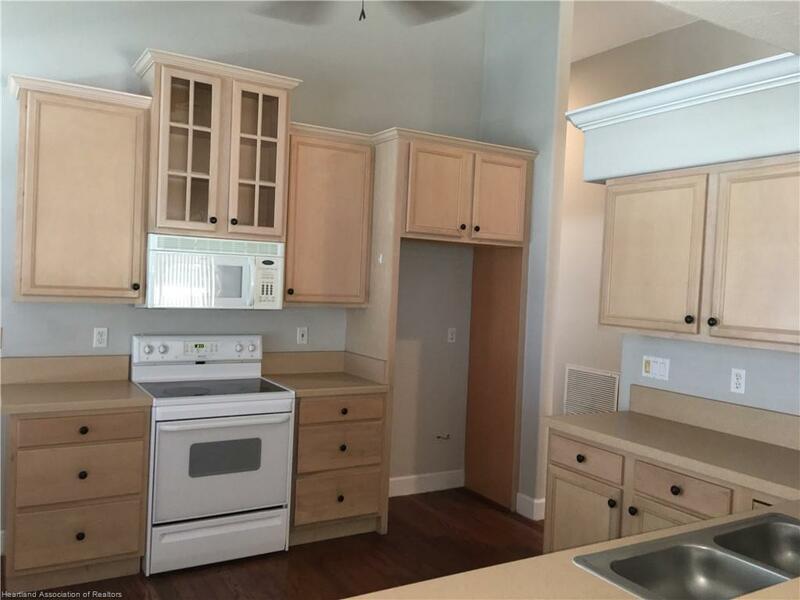 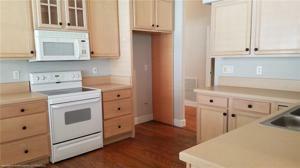 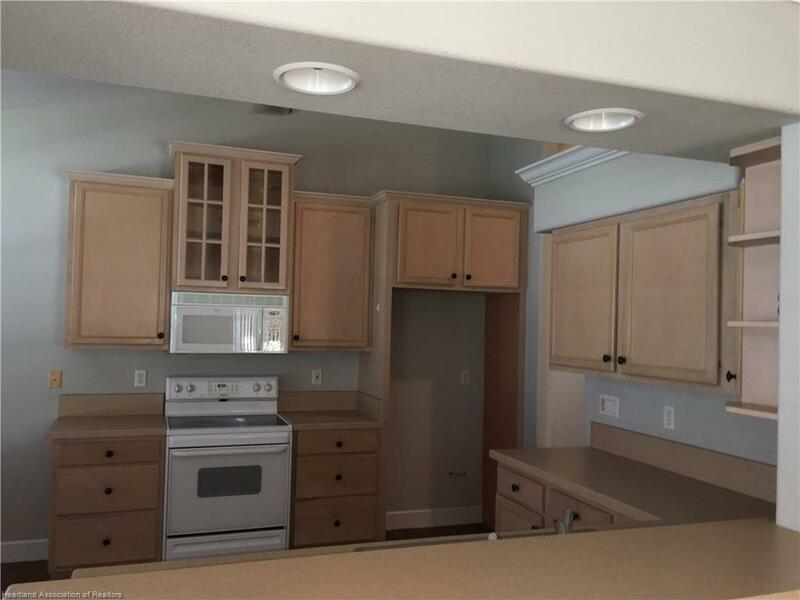 Beautifully remodeled 3 Bedroom 2 Bath home located in Country Club of Sebring. 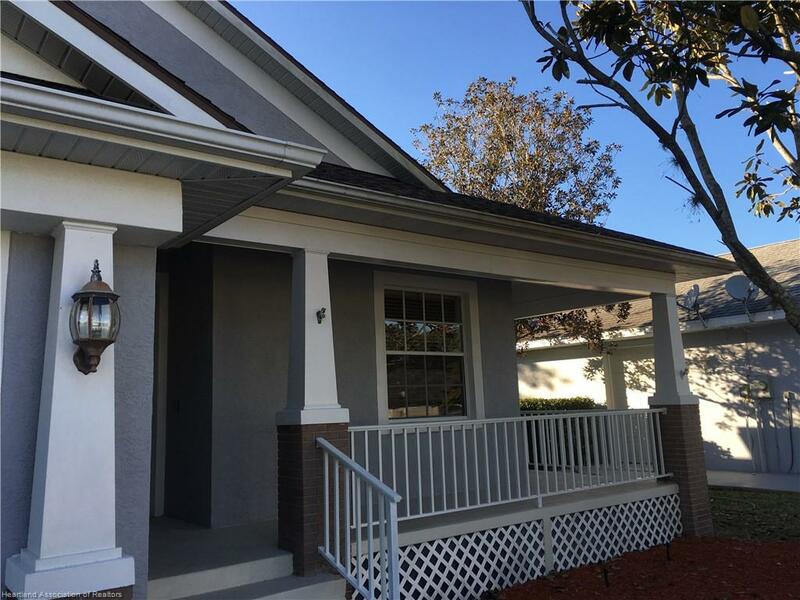 Exterior features include a covered front porch, rear screened porch and and landscaped yard with mature Magnolia trees. 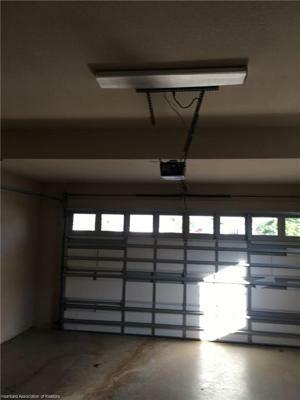 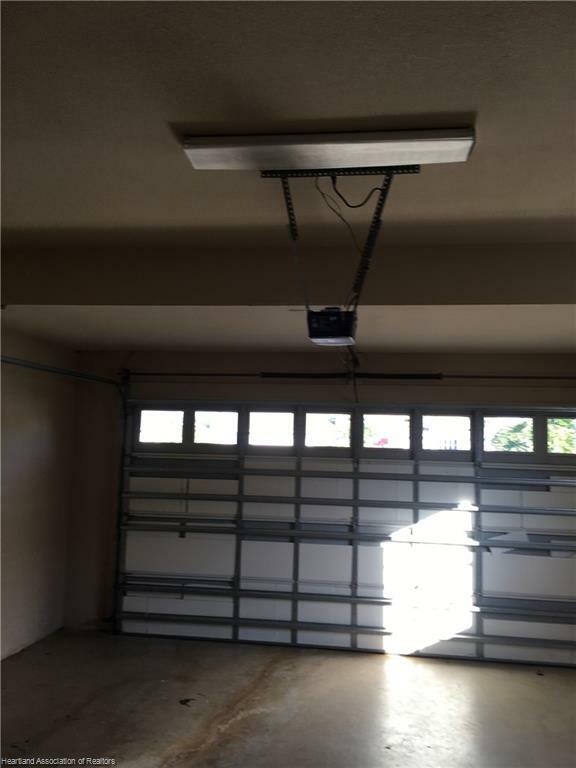 NEW HVAC system in 2018, Attached 2 car garage includes a NEW garage door opener, separate area for golf cart parking, workbench and mop sink. NEW Exterior and Interior paint! 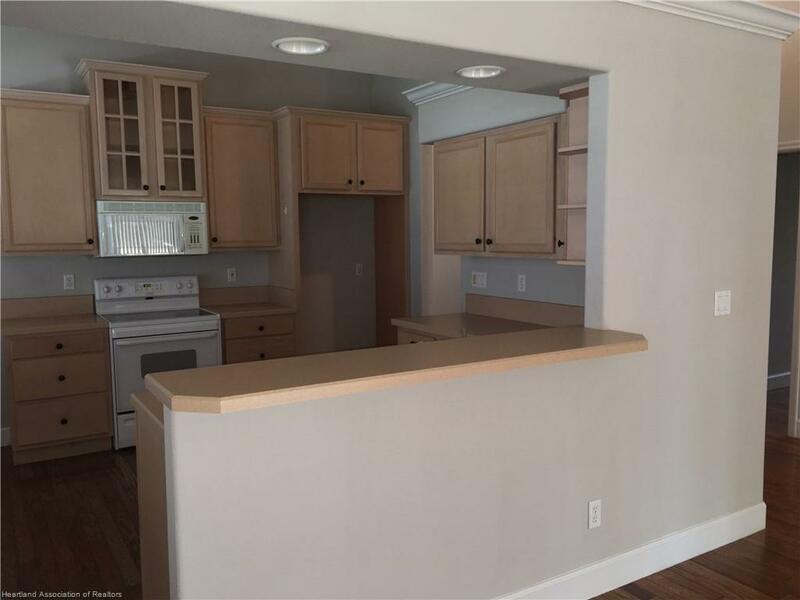 Interior features include split bedroom plan, huge Great Room open to the Kitchen, Eat-in Kitchen with Bay window and bar. 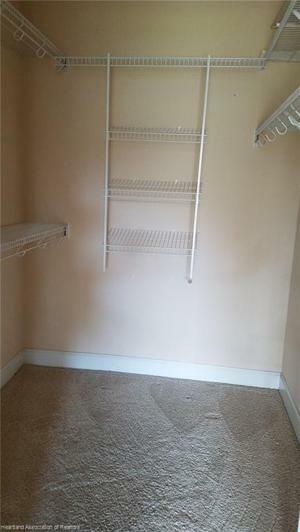 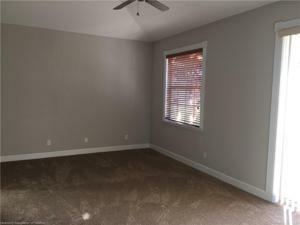 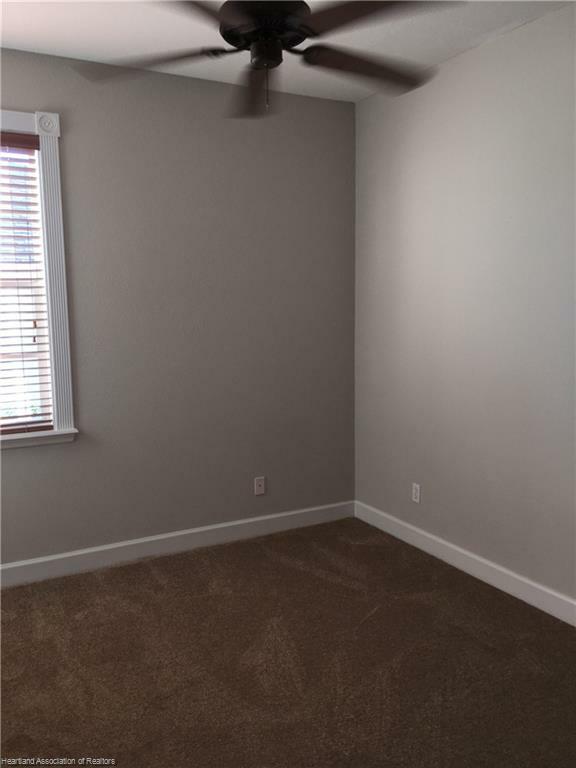 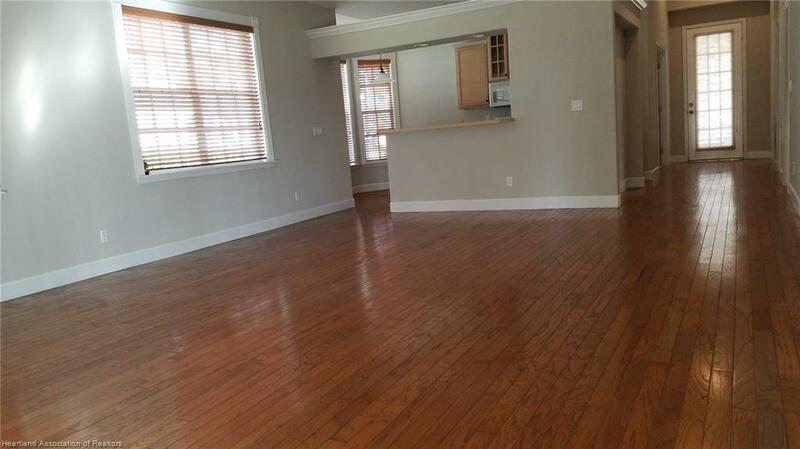 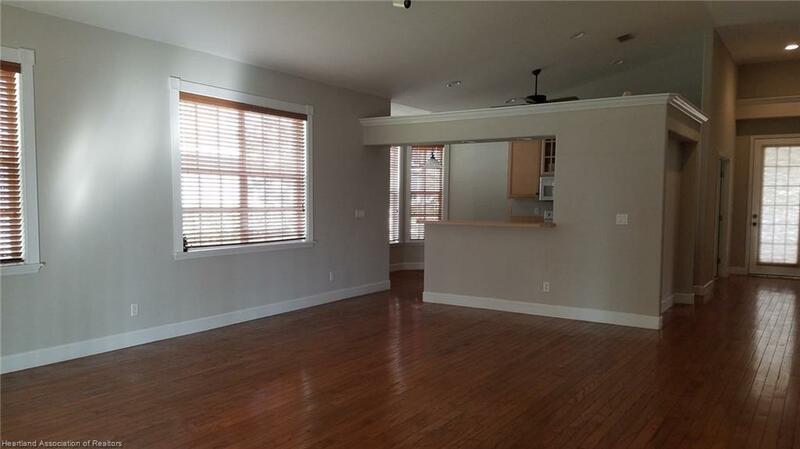 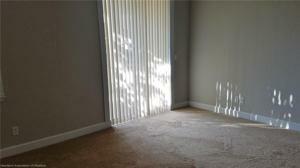 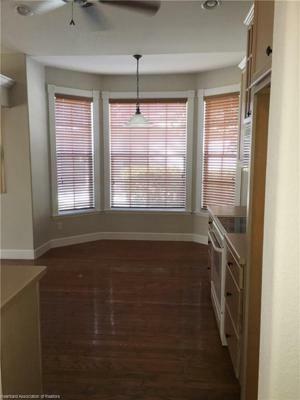 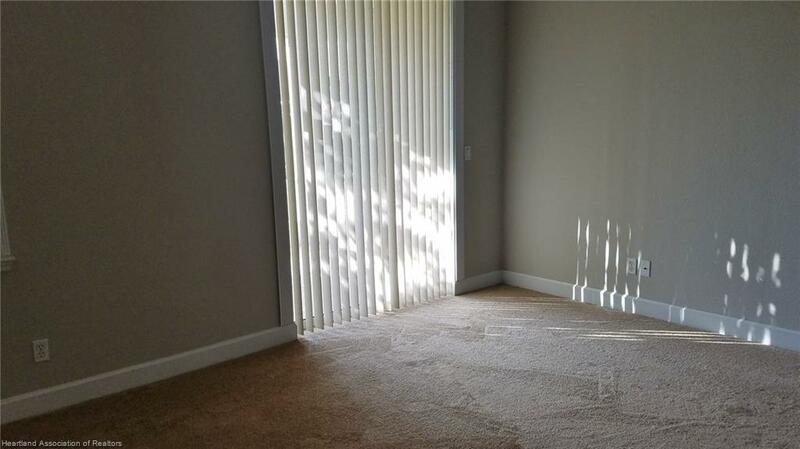 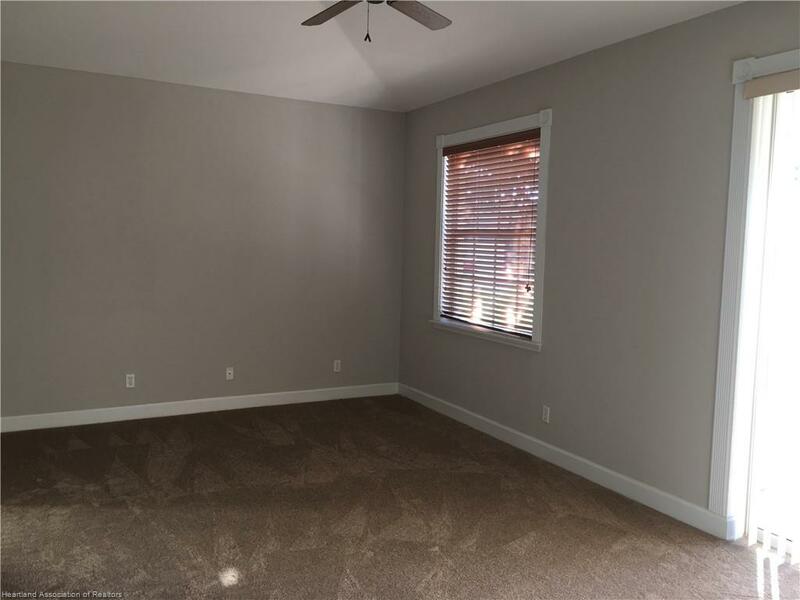 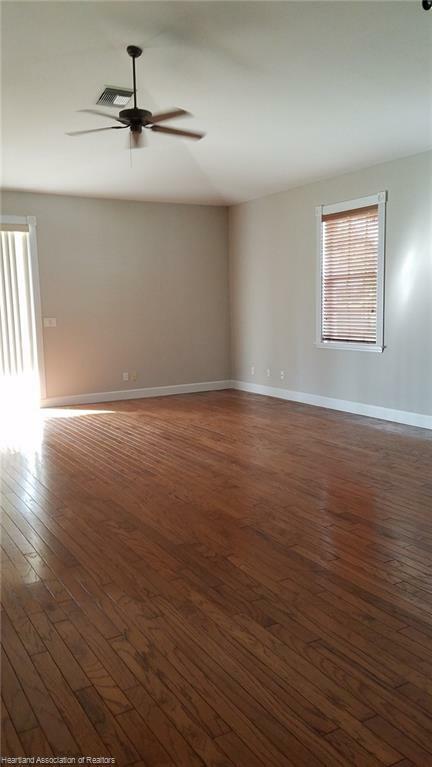 OAK HARDWOOD floors in main living area, NEW CARPET in all bedrooms. 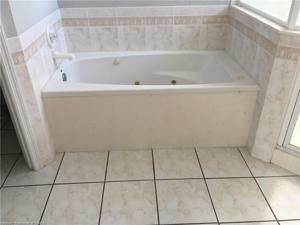 Master suite features a large walk in closet and jetted tub. 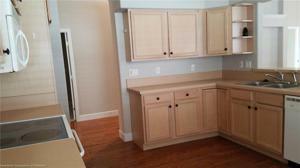 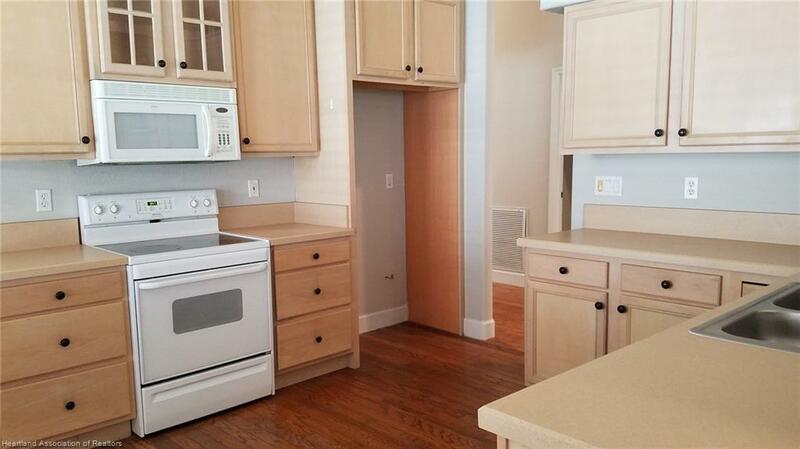 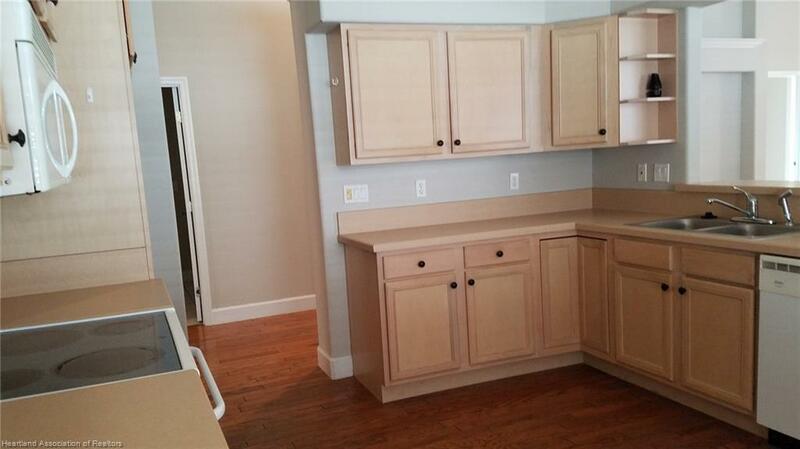 Interior Laundry room with Cabinets. 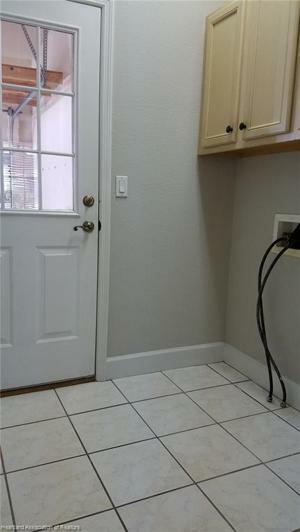 Lots of value for a great price!